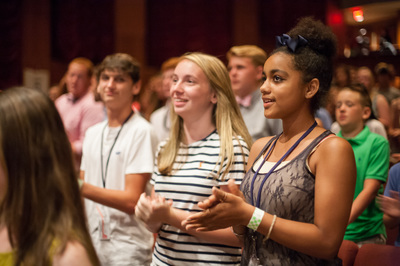 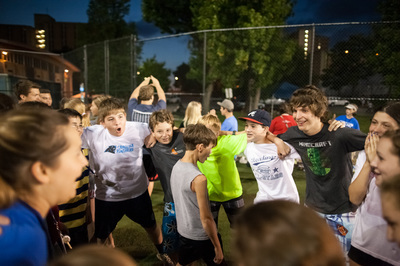 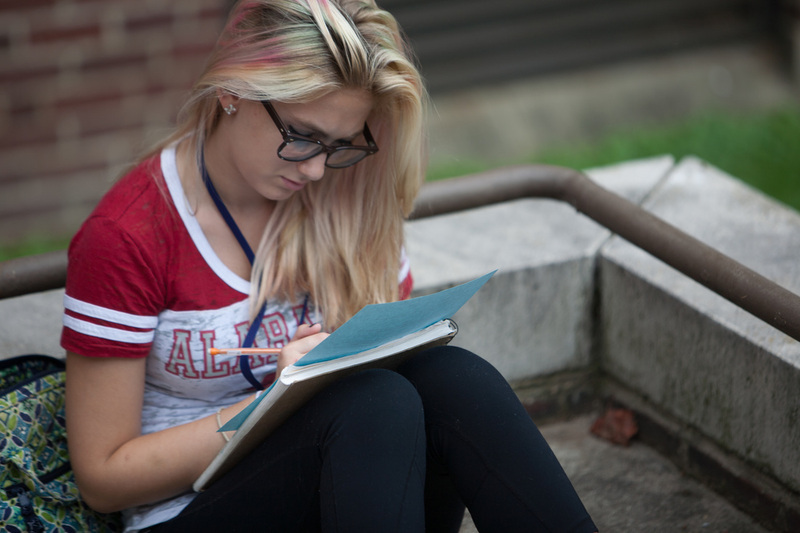 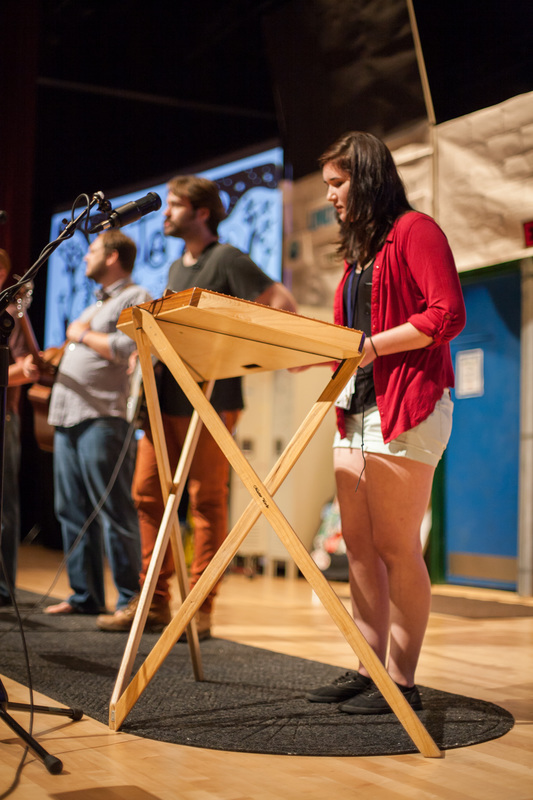 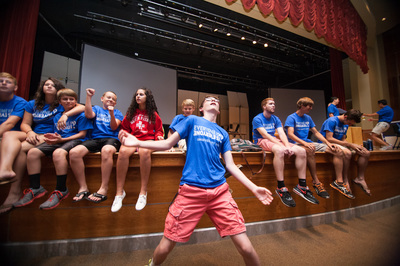 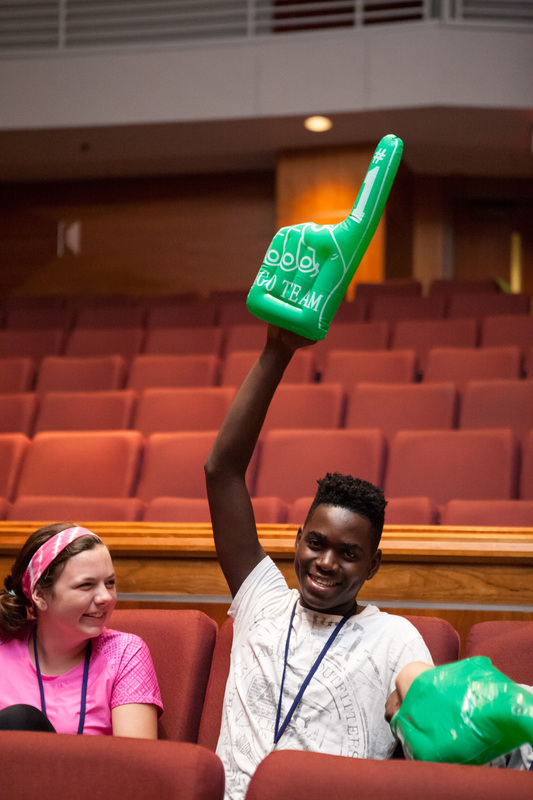 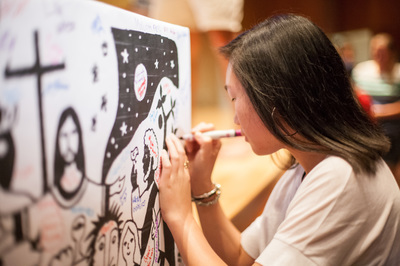 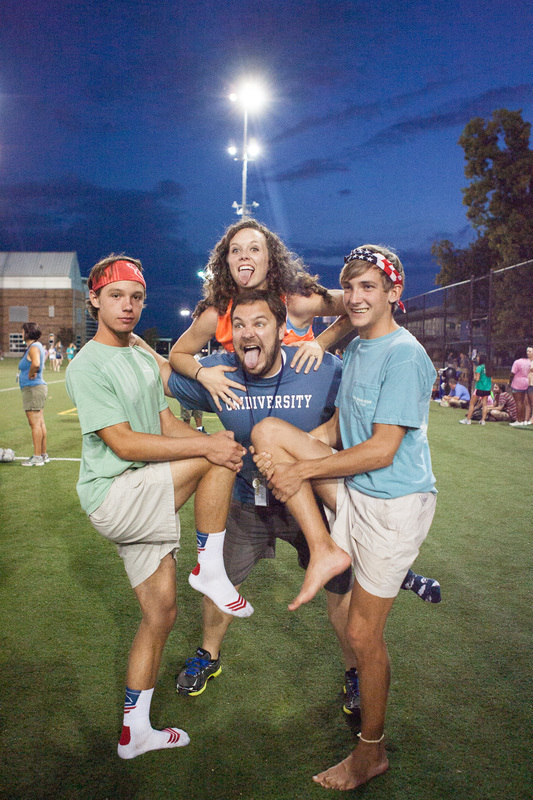 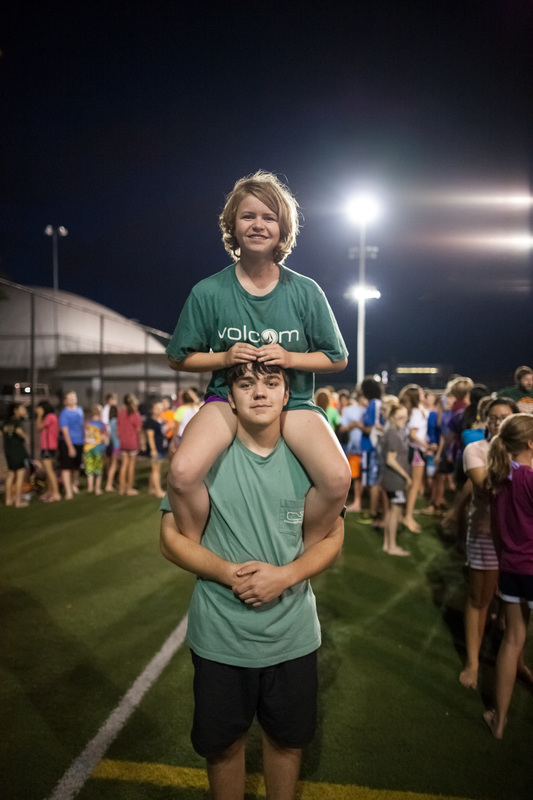 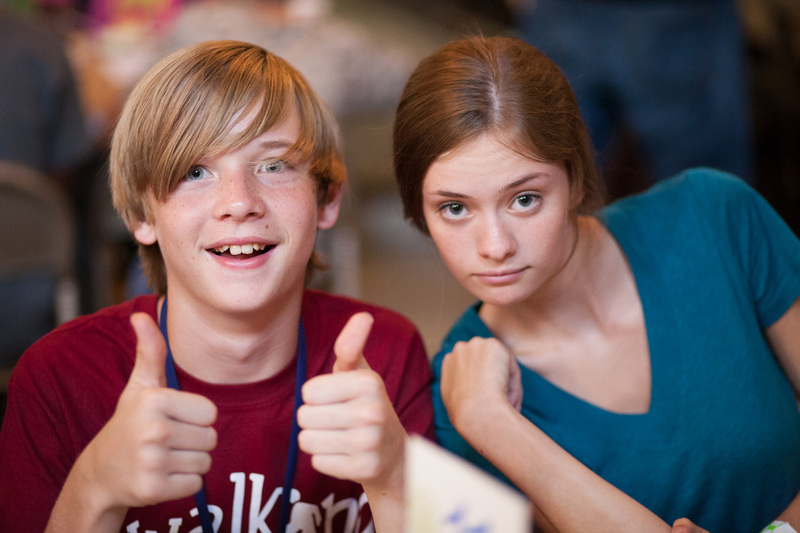 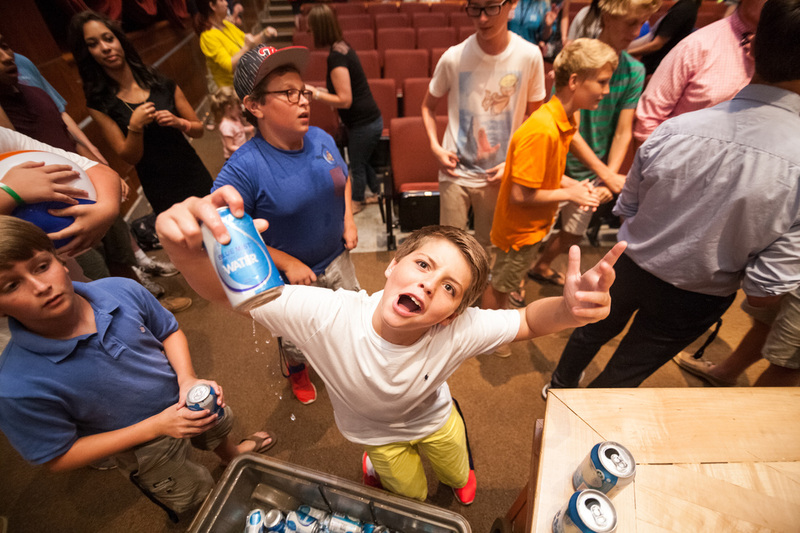 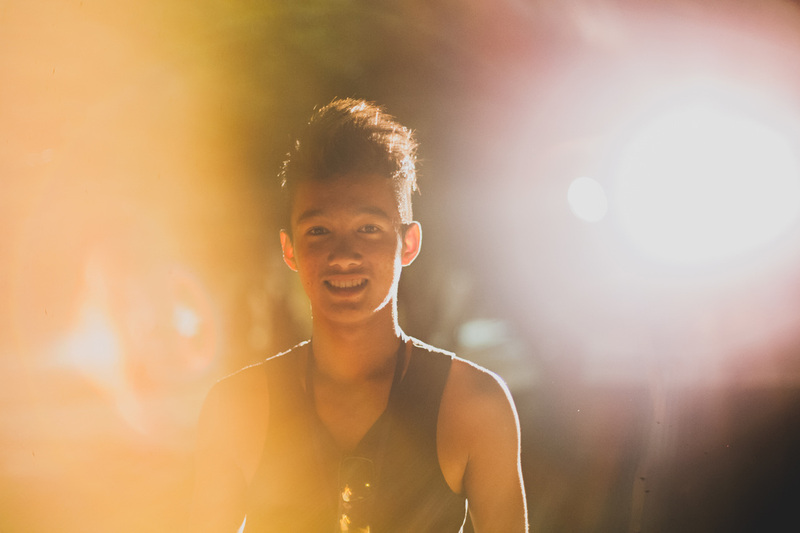 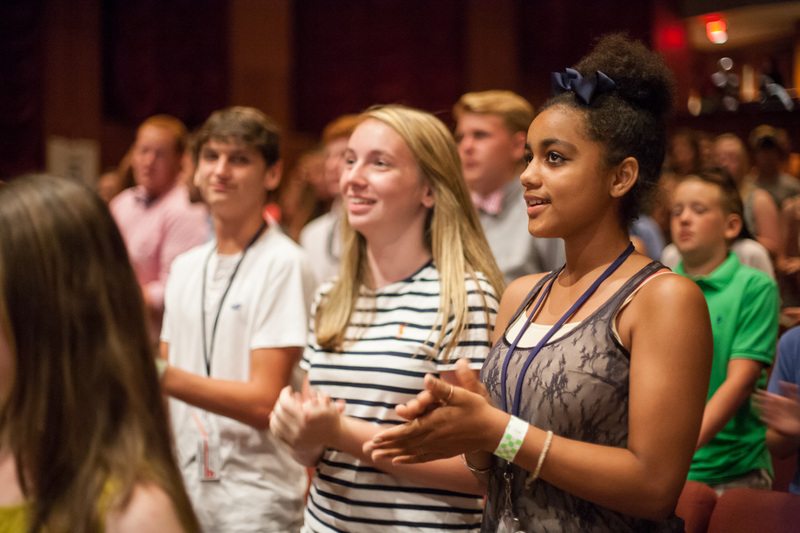 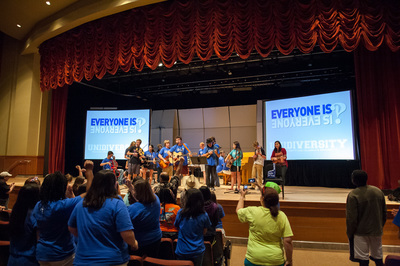 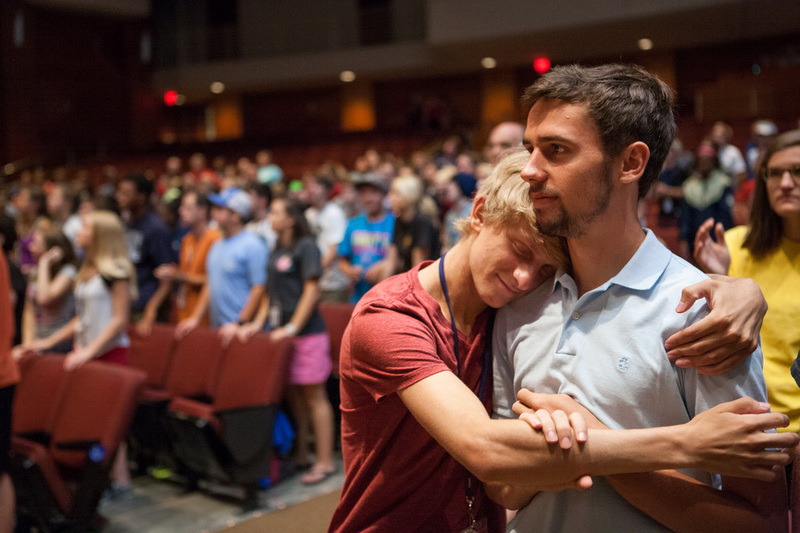 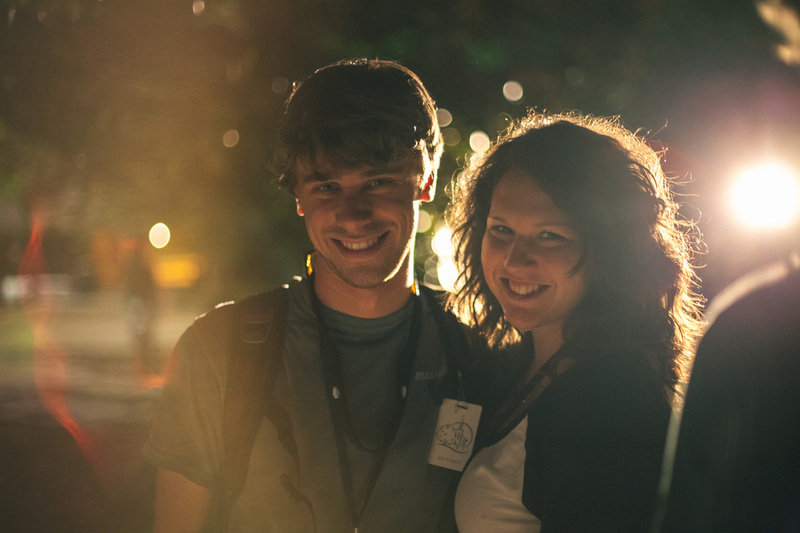 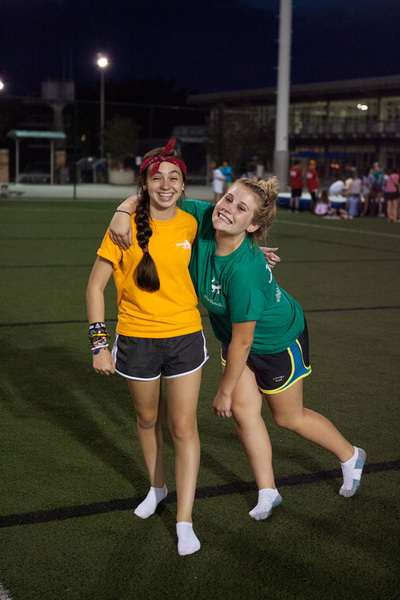 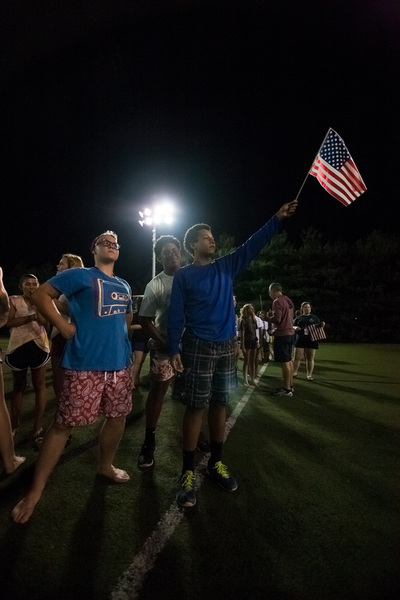 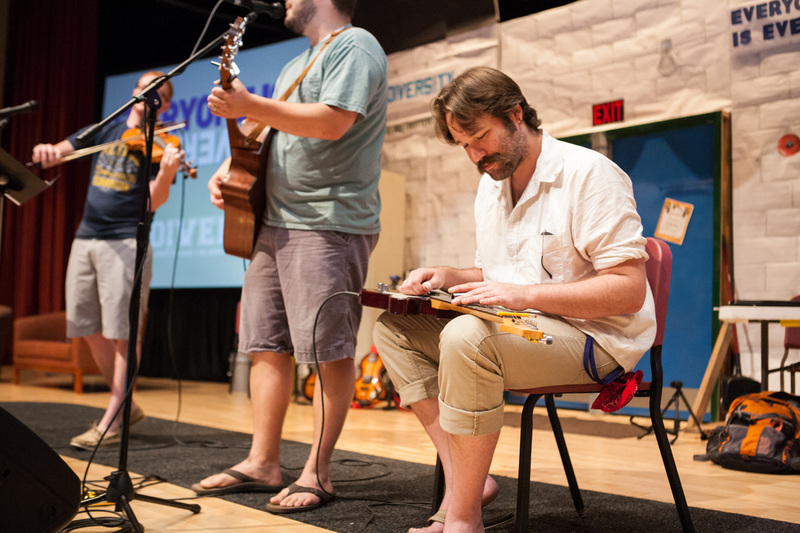 Unidiversity is a week-long Christian summer camp for teenagers planned and lead by church ministers and adult volunteers who have a passion for connecting teens with Christ and with each other. 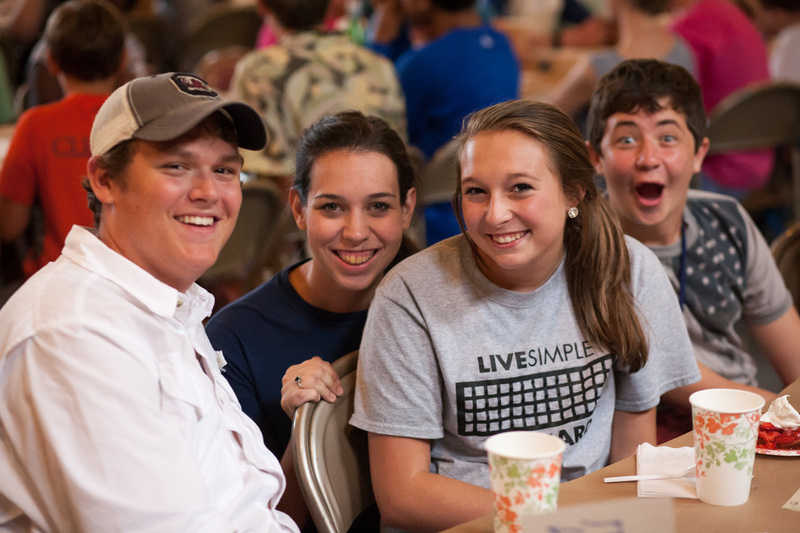 Each year over 20 churches gather from Missouri to the coast of South Carolina to join in for fun and fellowship. 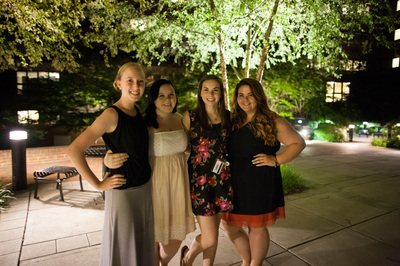 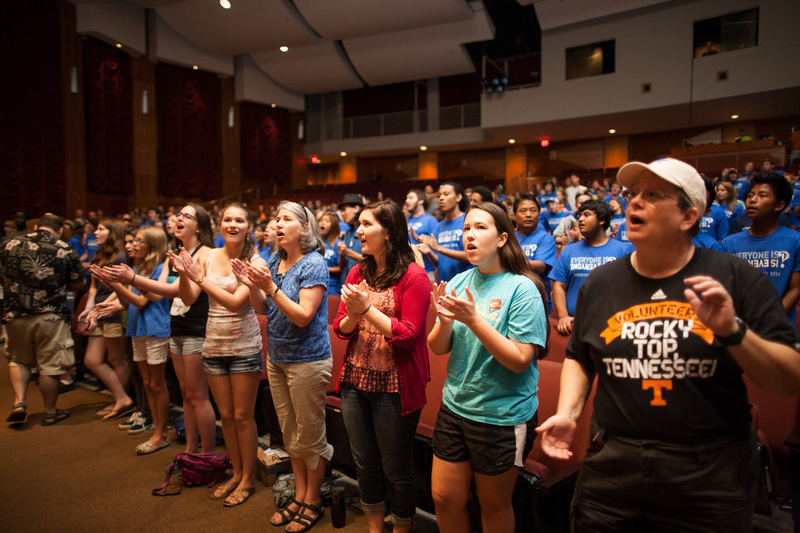 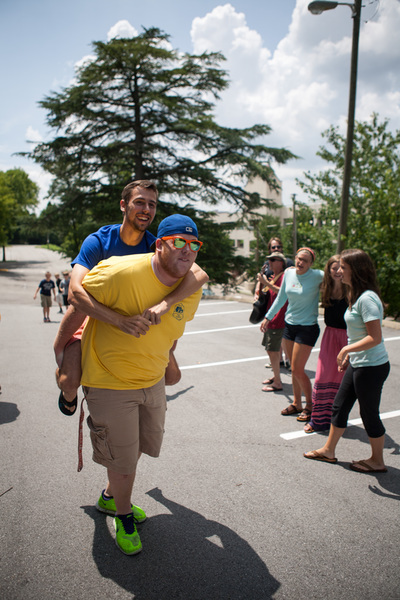 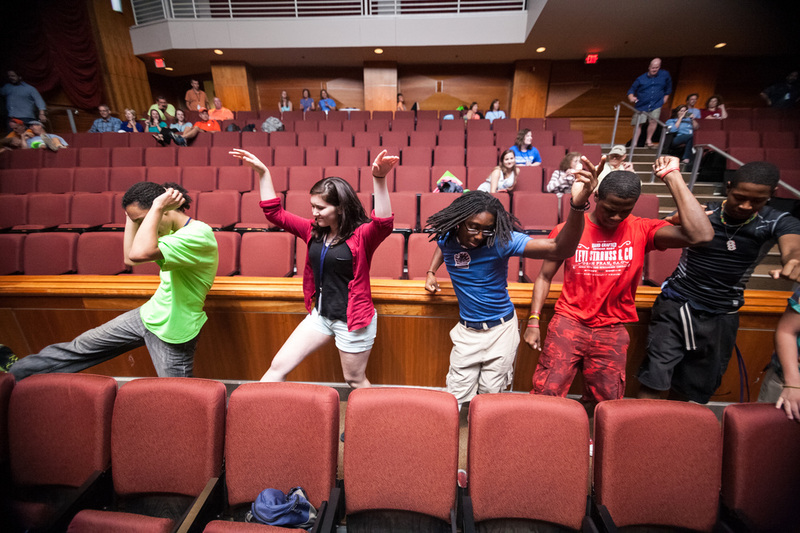 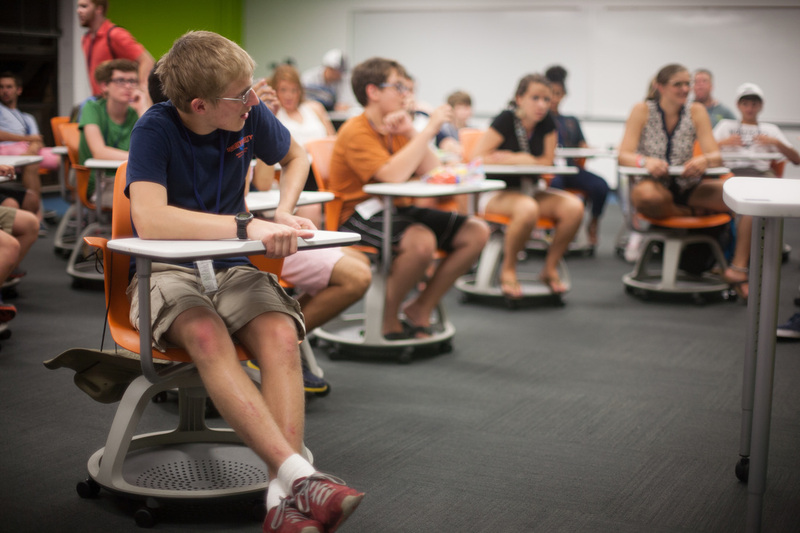 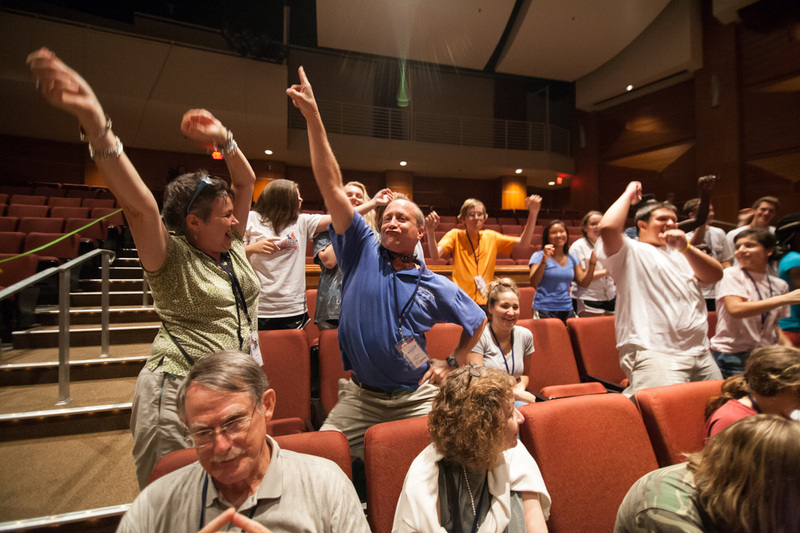 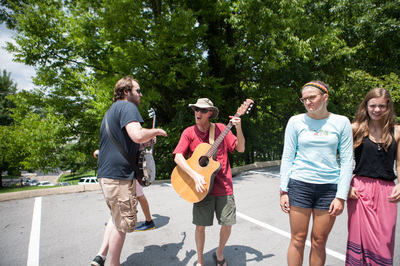 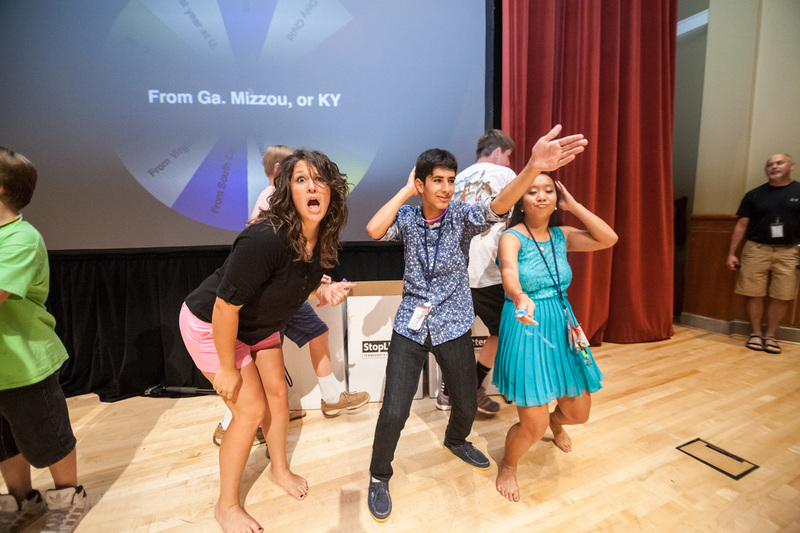 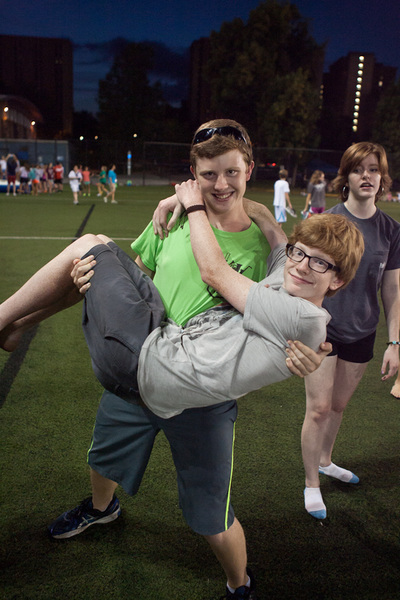 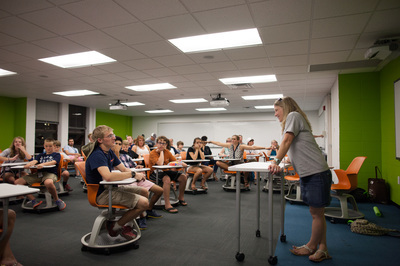 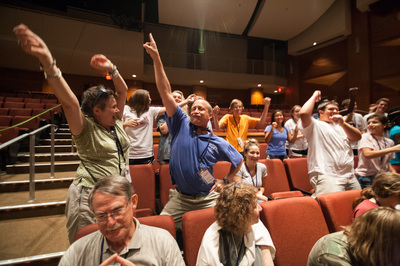 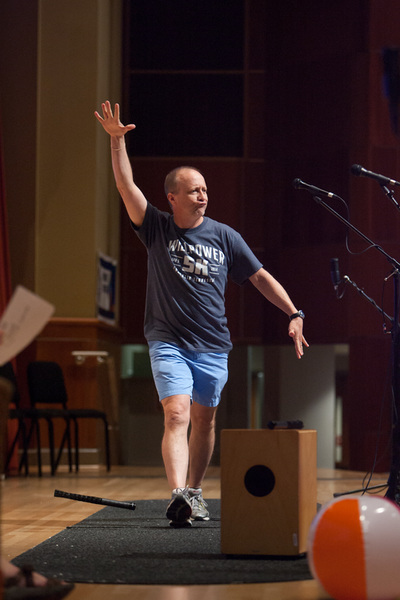 Unidiversity 2014 was held at the University of Tennessee in Knoxville, Tennessee from July 21-26, 2014. For more information, visit their website at http://unidiversity.org.